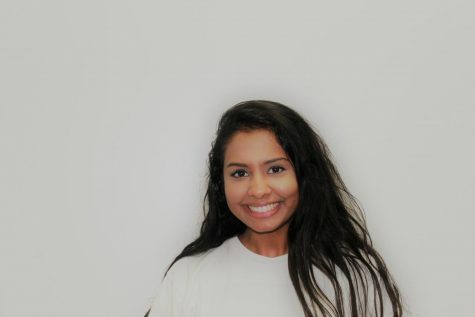 Shriya Senguttuvan is a senior and the Co-Editor-In-Chief for the Plano West BluePrints. Senguttuvan is also in Quill and Scroll, National Honor Society, Key Club, Best Buddies, and Psychology Club. In her free time, she likes to spend time with her friends and family and watch movies. Next year, she hopes to major in Psychology and Journalism.